This information is about a former employee. It may be outdated. 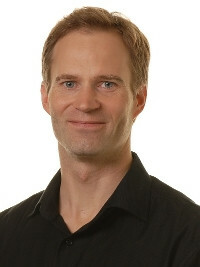 Prof. Christian Fischer Pedersen, Ph.D.